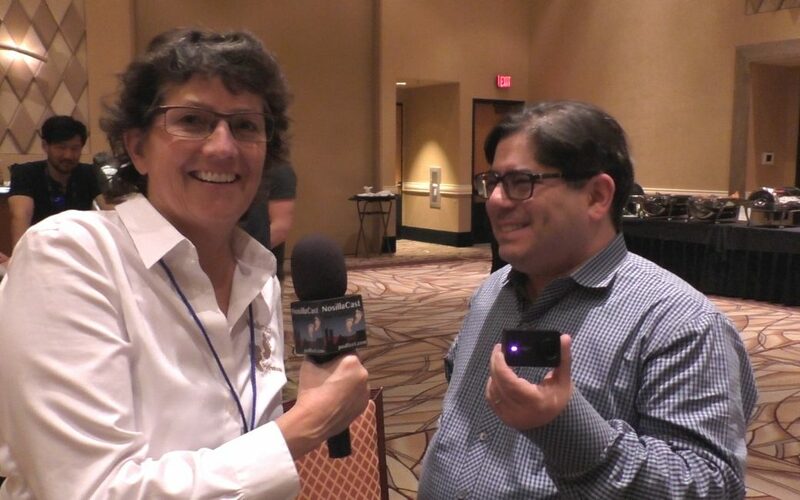 Allison interviews Michael Rubin from Yi Technologies about their new 4K+ Action Camera. The Yi 4K+ records 4K video at 60 fps and can take photos in RAW format, both rare features on an action camera. The 4K+ will support live streaming with an “upcoming” firmware update and it has electronic image stabilization when shooting at 30 fps. The 4K+’s USB Type-C connector supports charging, connectivity to your computer, AV output, and an external mic and the camera comes equipped with a waterproof case. Learn more at https://yitechnology.com/yi-4k-plus-action-camera.